Bit torrent networking has become the most popular form of peer-to-peer (P2P) file sharing. Most people consider bit torrent sharing as a form of piracy—but if you ask any college student, it’s just another way to help your underpaid fellow-man enjoy some quality entertainment. Bittorrents (synonymous with “torrents”) download in small bits of files from many different web sources at the same time, making it extremely easy to use and fast to download. Torrent sharing uses what’s called the “swarming and tracking” method, making it faster than downloading a large file from a single source. Some of these sites are currently battling legal suites with various authoritative structures—but let’s be real—what torrent site hasn’t had legal issues. Check out our picks for the top torrent sites. 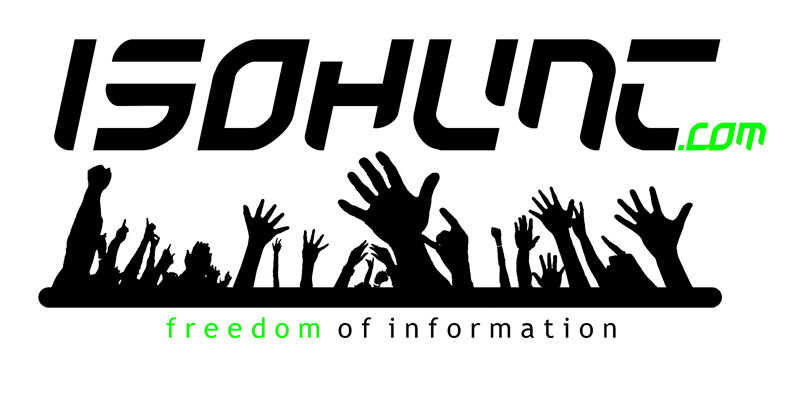 A respectable peer-to-peer sharing site, Isohunt has its headquarters located in Canada. Regardless of past and present suits this torrent site still offers a solid service to the international community. This torrent site is a metasearch engine, a search tool that uses several other search engines to gain its results. This often makes browsing a lot easier. Alive Torrents accesses the most popular and most current torrent searches for you. Demonoid is a private community—meaning members will be held accountable for any breach of trust and info—and if you are a member you have a legion of fantastic resources at your fingertips.This torrent site is now operating outside of the USA. This torrent site is another metasearch engine, that convineiently searches other engines on your behalf. Unfortunately this site has had its fair share of attacks and phishing viruses. So bit torrent user be warned.